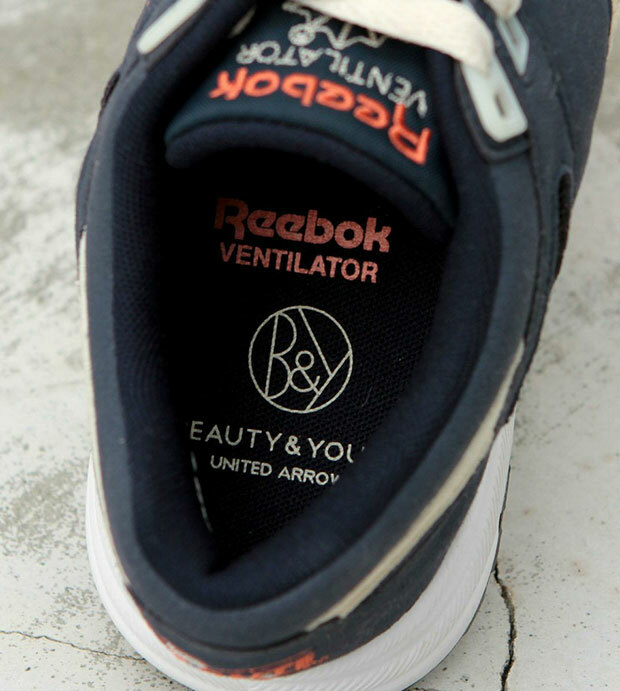 Japan retailer BEAUTY & YOUTH is the next shop to get their hands on the Reebok Ventilator for its 25th anniversary celebration, presenting the classic runner with their distinct interpretation. 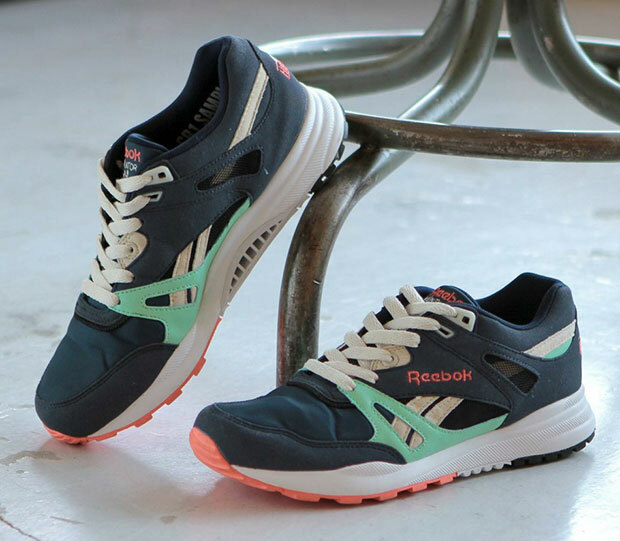 With a nice balance of light and dark hues, BEAUTY & YOUTH opt for a dark navy blue base for the upper with spring-relevant colors in mint, coral and light tan for soft contrast. 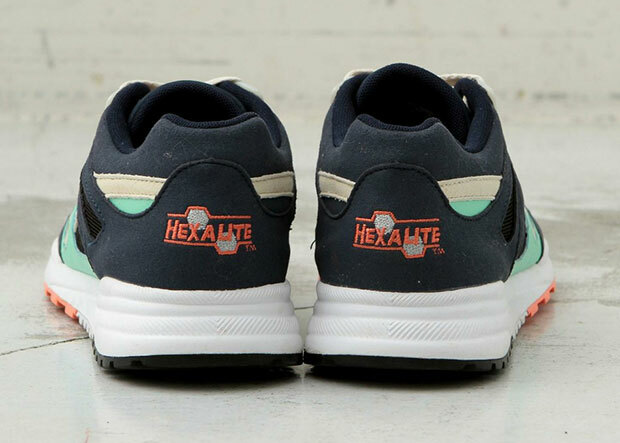 Any official color-up inspiration for the shoe remains unannounced by the shop, but with a look this nice, does it really matter? 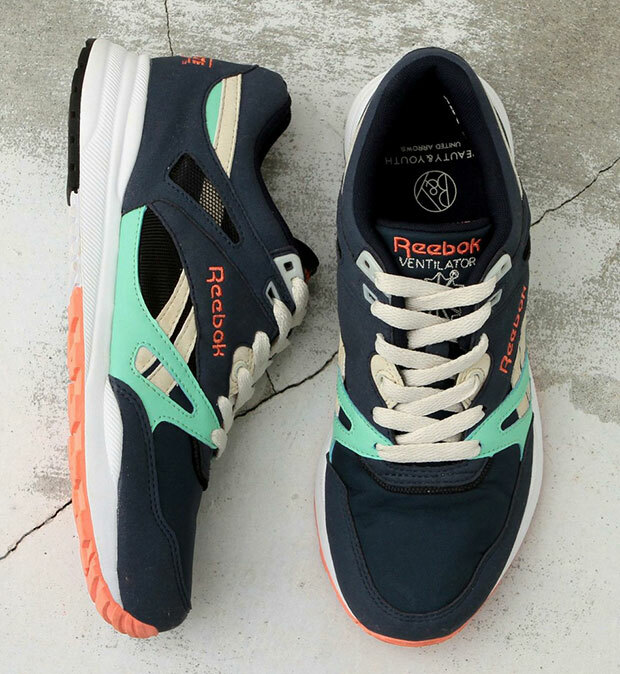 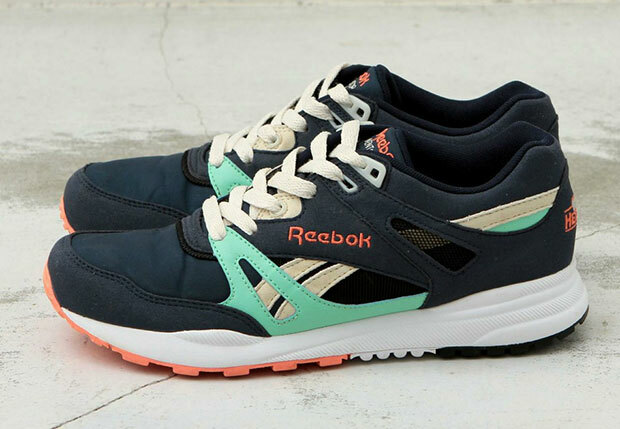 Look for them soon at select Reebok Certified Network retailers globally.